After the unprecedented success of the Oppo F1s, the new giant in the global smartphone scene has hinted a launch of a its follow-up and a new product endorser here in the Philippines very soon. 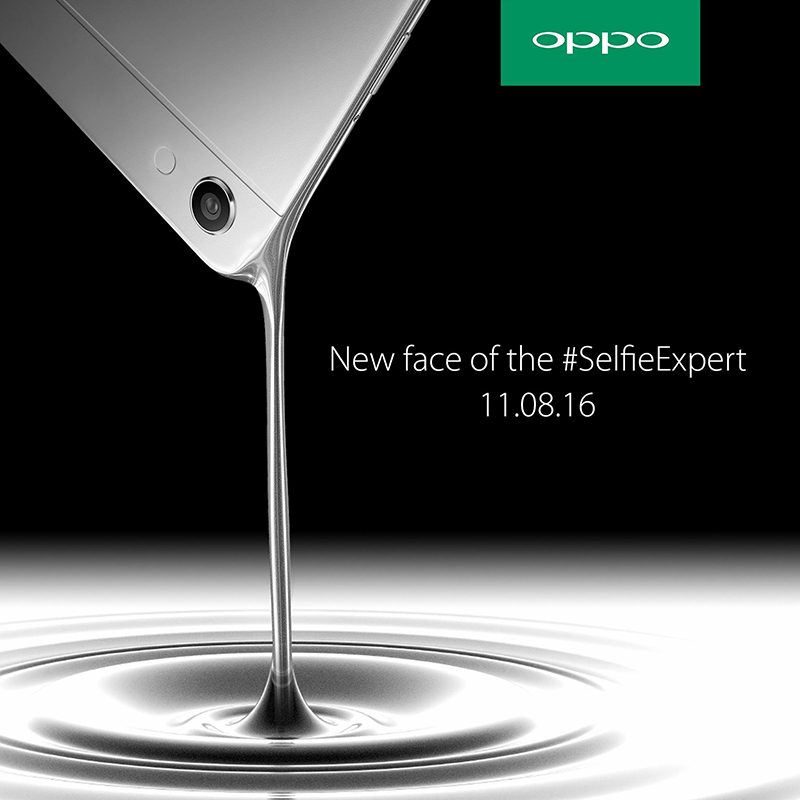 A new face of Oppo soon! Oppo Philippines has posted a photo on their social media account of a smartphone with silver liquid dropping in it. We are speculating that it is the F1 follow-up which should be greater in performance overall. “We always try to discover new ways of improving customer experience with OPPO’s smartphones, and that means we constantly innovate on all aspects of a smartphone experience,” said OPPO Philippines Brand Marketing Manager Stephen Cheng. “Through a powerful combination of hardware, software, and design, OPPO’s smartphones capture stunning selfies while giving users a smoother smartphone experience,” he added. Report: Oppo Is Now The Number 2 Mobile Brand In The Philippines! Aside from that, the company has also teased that they'll have a new ambassador to represent that device soon.